Azure Multi-Factor Authentication helps safeguard access to data and applications while meeting user demand for a simple sign-in process. It delivers strong authentication with a range of easy verification options—phone call, text message, or mobile app notification—allowing users to choose the method they prefer. Multi-Factor Authentication helps protect your business with security monitoring and machine-learning-based reports that identify inconsistent sign-in patterns. To help mitigate potential threats, real-time alerts notify your IT department of suspicious account credentials. Use Multi-Factor Authentication Server on your premises to help secure VPNs, Microsoft Active Directory Federation Services, IIS web applications, Remote Desktop, and other remote access applications using RADIUS and LDAP authentication. To add an extra verification step to all of your cloud-based applications and services, turn on Multi-Factor Authentication in Azure Active Directory. 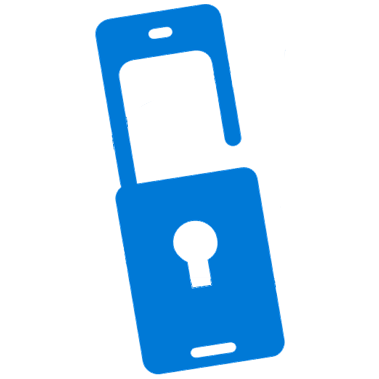 Multi-Factor Authentication for Office 365 helps secure access to Office 365 applications at no additional cost. Multi-Factor Authentication is also available with Azure Active Directory Premium and thousands of software-as-a-service (SaaS) applications, including Salesforce, Dropbox, and other popular services. 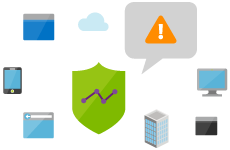 Multi-Factor Authentication adds a layer of security to your Azure administrator account at no additional cost. 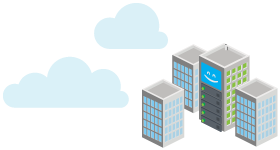 When turned on, you need to confirm your identity to spin up a virtual machine, manage storage, or use other Azure services. Using the SDK, you can integrate Multi-Factor Authentication into your application’s sign-in or transaction processes, using your application’s existing user database.